RFID or Barcode Technology: Which works best? | Taylor Data Systems, Inc.
RFID or Barcode Technology: Which works best? The popularity of Radio Frequency Identification (RFID) technology is on the rise, and although the set up and operational costs are a bit higher than barcoding, the benefits of RFID in the right environment can yield a very positive return on investment. The first step to determining which technology is right for your business depends on your needs and requirements. 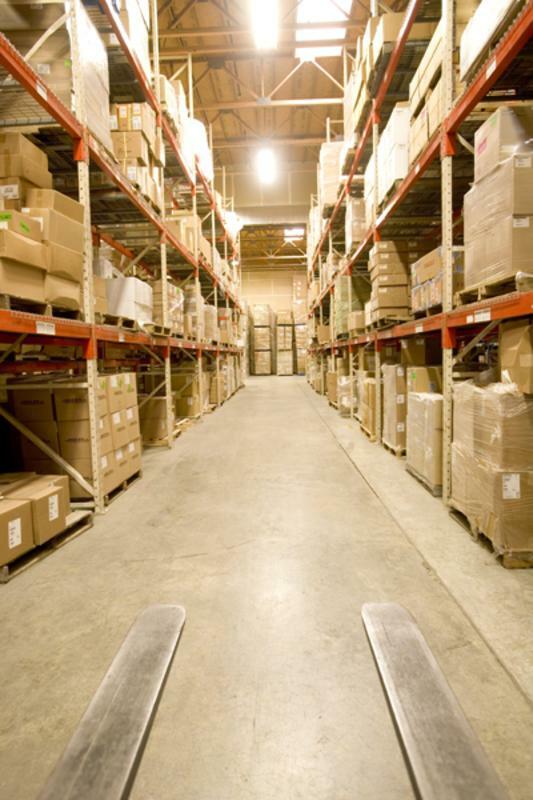 RFID can be of great benefit in the warehouse, particularly for operations that require forklift operation. Not only is it safer for workers because they don’t have to repeatedly get on and off the vehicle, but it’s more productive for them to be able to move in and around the area without having to worry whether the items they are retrieving or putting away are being scanned properly. RFID is great for applications where tools and other items are ‘borrowed’ by employees. Consider a large repair center where tools are constantly being checked in and out. With RFID tags on these items, the chances of these tools getting lost is minimal because administrators will be able to immediately track their location. This not only saves time but prevents theft and keeps costs low. If your warehouse manages pallets of goods where serial numbers need to be tracked for each item, then RFID is a more efficient technology because RFID readers can capture each serial number on the entire pallet in one scan. With barcode technology, an employee would need to scan each barcode on the pallet one at a time. This also works to keep inventory in check. 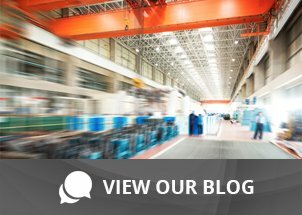 Still wondering whether RFID is the right technology for your warehouse? Read more here, then contact us to discuss further; we’re happy to answer any questions you may have.